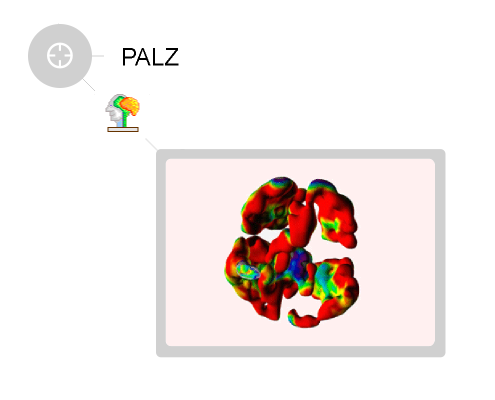 Precise definition of functional brain areas in the individual research subject is crucial for the accurate quantitative analysis of brain PET images and their meaningful interpretation. Often however, functional regions are manually outlined in a casual manner, with subjective results as the outcome. This fundamental flaw is overcome by PMOD’s PNEURO tool which offers both objective region outlining as well as pattern analysis methods via easy step-by-step procedures. 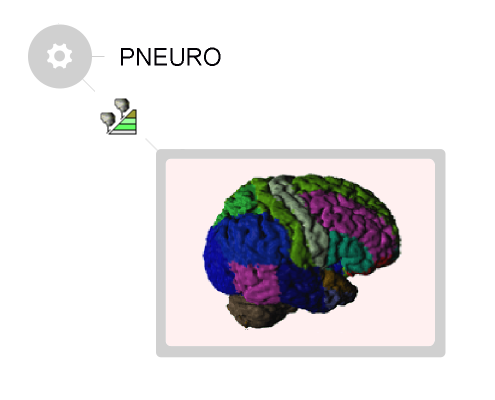 PNEURO offers easy-to-use methods for objective region outlining and for pattern analysis. PNEURO’s database module readily allows pooling the uptake across a set of normal volunteers and establishing the normal pattern and its variability. 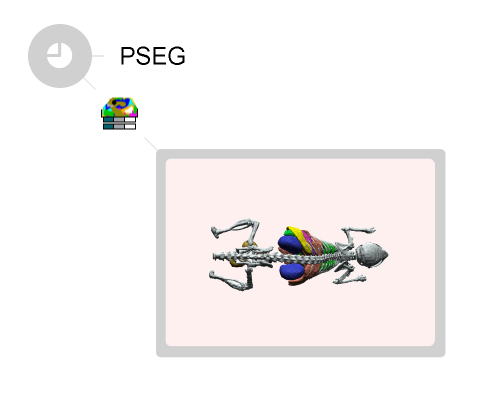 Sophisticated rendering techniques (optional P3D) allow to explore the brain structures and sites of substantial deviations of the test subject images.